California’s small claims courts operate in the Superior Court of the County where the case is filed. Each of California’s 58 Counties have their own Superior Court. California has over 1,500 judges making the California judicial system one of the largest court systems in the country. However, the size of a Superior Court varies greatly within each County from Los Angeles County (with over 450 judges) to small counties which may only have two judges. 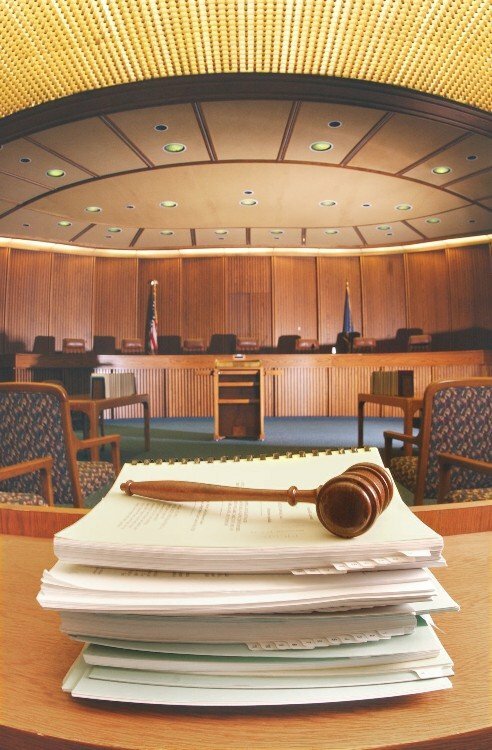 Because larger counties handle more cases, they are able to devote specific departments and other judicial resources to handle a specific type of case. Thus, if your small claims court case is in a larger county, the court will be well versed in handling small claims court procedures. In fact, these cases will likely be handled all day every day of the week. This means the court staff, the judge (commissioner or judge pro tem) will be very familiar with the procedures with small claims court cases. However, if your case is heard in a small, branch, remote courthouse, there will likely be other types of cases on the docket when your case is heard. Because of this, the court staff and the judge may not be as familiar with the procedures and rules for your small claims case. You should be research the court ahead of time so you know what to expect. In fact, we recommend visiting the department ahead of time to help you get a feel for how the court operates. It will put you more at ease and calm your nerves for your actual hearing. Small claims court is a special type of civil court where disputes between parties are handled in a quick and inexpensive manner. The rules for small claims court are simple and informal compared to a normal civil court case. The evidence standards are very relaxed. In fact, it may be more beneficial to think of small claims court as a form of mediation rather than a real trial. In a normal civil trial, there is a jury, a court reporter, and a high standard of evidence that the court will allow a jury to hear. In a small claims court case, the court will likely give your case between ten and fifteen minutes in order to decide how to resolve your case. This will include two to three minutes for each party to briefly explain their side of the case. The judge, commissioner, or judge pro tem will likely interrupt and ask a few questions. The judge will either make a ruling right then or take the matter under submission. If the matter is taken under submission, you will receive the court’s decision via mail. A plaintiff (person filing the case) may now seek up to $10,000 in a small claims court action. Prior to January 1, 2012, a plaintiff could only ask for up to $7,500. There are a few exceptions to the $10,000 limit. First, corporations, partnerships, government entities, and other entities can only ask for up to $5,000. Only two actions a year can be filed by a person for more than $2,500. Also, if you are suing for bodily injuries as a result of a car accident against a person who has car insurance that includes a “duty to defend” provision, you may only sue that person for up to $7,500. A guarantor can only be sued for up to $6,500 (only $2,500 if the person did not charge for the guarantee). The Registrar of the Contractors can be sued for up to $10,000. Collections agencies are unable to sue in small claims court to collect debts that were assigned.